What about news such as “this subject has been targeted? Or this number of candidates have qualified”? Any latest updates on the result, anyone? I Didn't understand why people in commission donot pick up phone? According to your source, result should be coming out tomorrow? 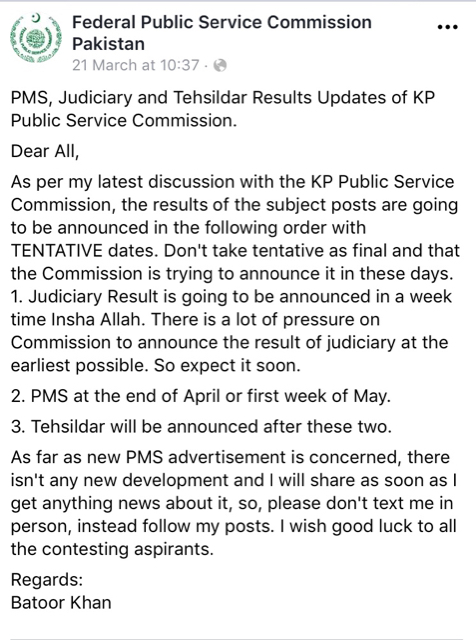 I think KPPSC forget to announce the result today. Wait, wait, wait and wait patiently reverend aspirants. Getting worried about result isn't going to help. Wish you all the best. May the coming days bring best for all of you. "Your veins are full of ice water,but mine are boiling;and the sight of such chillness makes them dance"